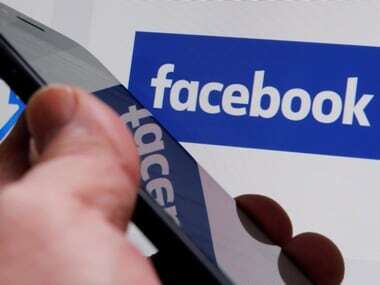 Facebook has initiated an offline campaign in India to create awareness on the menace of fake news that is rampant on social media these days, offering tips to users on how to spot such stories. The social networking giant has issued full-page ads in leading dailies that includes 10 tips for "spotting false news". With millions of users, India is among the top nations for Facebook, while for WhatsApp (a Facebook-owned company) it is the largest. The ad, which only sports the Facebook logo, contained the message: "Together, we can limit the spread of false news". Over the past months, questions have been raised about the authenticity of the certain news items shared by users on platforms like Facebook and WhatsApp. Facebook has said it is working on ways to curb such instances and to empower people to identify fake items. The tips offered in the ads include "being skeptical of headlines", particularly those with shocking claims and sporting exclamation marks. "If shocking claims in the headline sound unbelievable, they probably are," it added. It also advised readers to investigate the source of the story as well as check for unusual formatting or "awkward layouts". Facebook, which has been battling the menace of fake news, has been accused of being used as a medium to spread such news. In India too, there have been cases of false news going viral and being shared by thousands.